It’s Sparky® the Fire Dog’s birthday, and his doggie friends are throwing a surprise party. 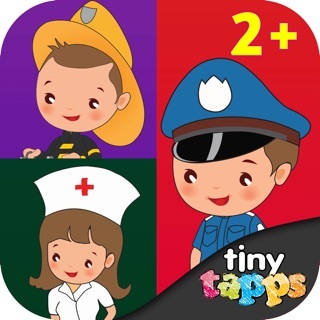 In this fun and original tap-and-play storybook app, kids will learn important fire safety skills while joining the excitement of preparing for a surprise birthday party. The story includes bright graphics, surprising animations, interactive learning games, and a hilarious one-of-a-kind sing-along music video. Just a Book, perfect for quiet reading time, Read & Play and Read To Me in which early-learning reading skills are reinforced with text highlighting and synced narration. 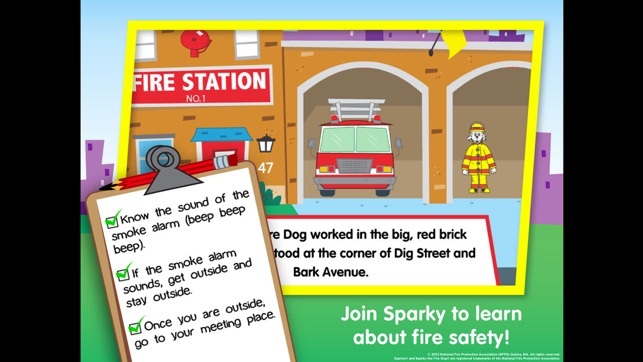 Learn about the various parts of a fire truck and decorate Sparky’s birthday cake with highly interactive pages found in the story. 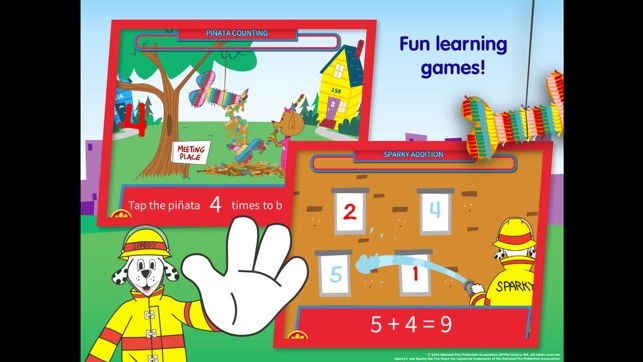 LEARNING ACTIVTIES STARRING SPARKY THE FIRE DOG®! Piñata Counting and Sparky Addition mini-games teach kids to count and add in fun new ways, and the Birthday Shapes game helps kids recognize basic shapes. 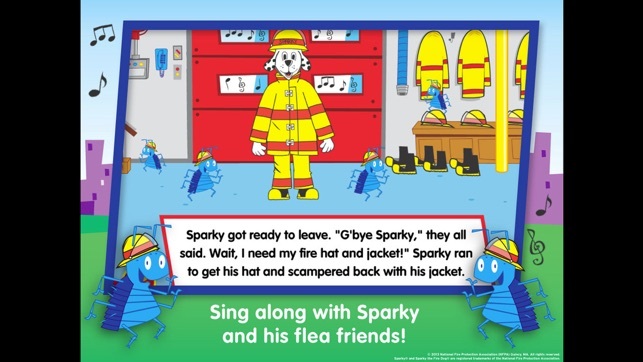 Your child will love singing the “If the Smoke Alarm Sounds” song with Sparky and his tiny flea friends while learning about what to do when they hear the alarm. Kids can get creative with coloring pages featuring an array of paint buckets, brushes, colorful spray paints and stickers inspired by the story. The Thinking Corner offers thoughtful questions designed to spark open-ended conversation and reinforce reading comprehension. Bravo Cupcake Digital, for providing this book! 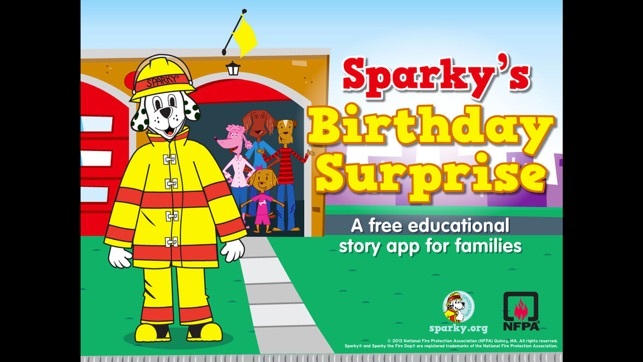 Sparky's Birthday Surprise is a must have for all families with young children. Sparky the Fire Dog, is the official mascot of the NFPA (National Fire Protetion Agency). 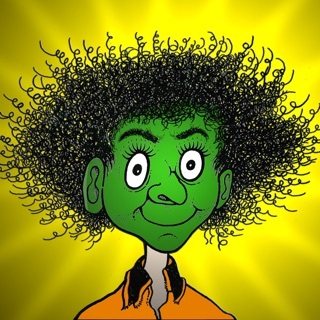 The book is a delight in rehearsing and reinforcing fire safety and prevention, and presents loads of fun activities and interactive pages. After reading, it also gives you the parent, a chance to set up your own family fire safety protocol. 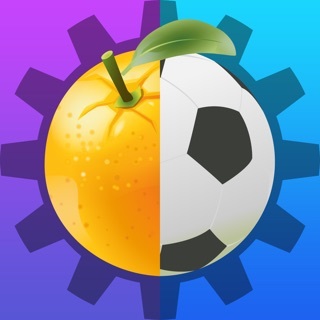 Cupcake Digital should really be commended for this app as it also meets CCC standards. I simply won't say recommended, but get it! I downloaded this on a wimp while on a long car ride with my nephew who was getting tired of being in the car. We had fun reading through the book together and finding the different interactive components on the pages. He really liked being able to dress Sparky in his fire fighter uniform. 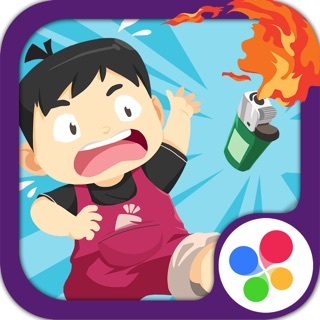 This app did the trick in a time of need and I think my nephew learned a thing or two about fire safety in the meantime! 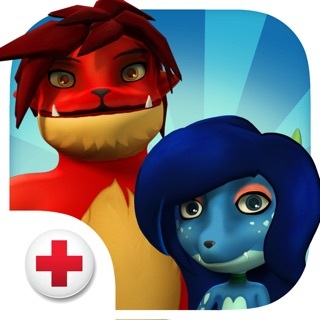 A fun and educational app! 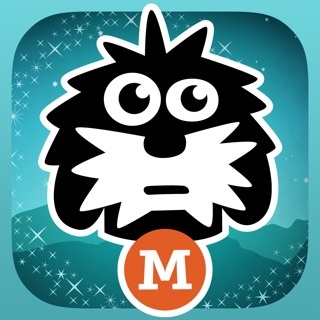 Another fun and educational app created by Cupcake Digital! A child is never to young or old to learn about fire safety, my son is almost 3 years old, and can already reach the stove area! Now that he is able to run around and can reach the knobs on the stove we thought this would be a fun way to discuss fire safety with him. Luckily he is a fan of all Cupcake Digital's apps so it wasn't hard to get him to try out the app! He loves it and we were happy he was able to sit still and enjoy the story included! 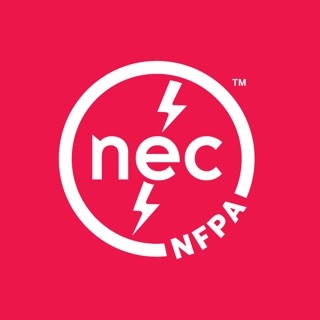 © Copyright 2013 National Fire Protection Association (NFPA), Quincy, Mass. All rights reserved. 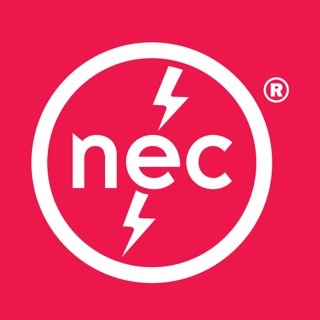 Sparky® and Sparky the Fire Dog® are registered trademarks of the National Fire Protection Association.